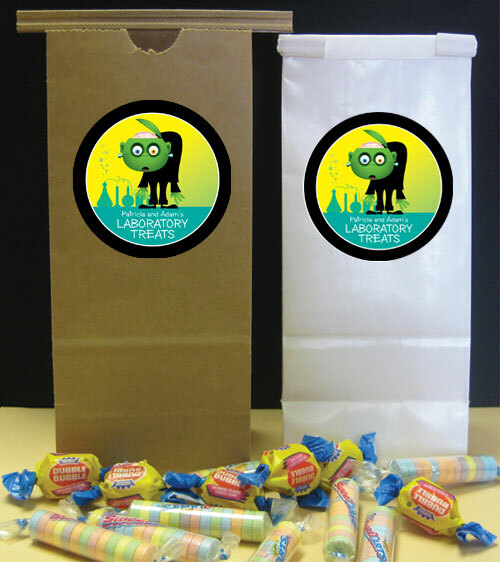 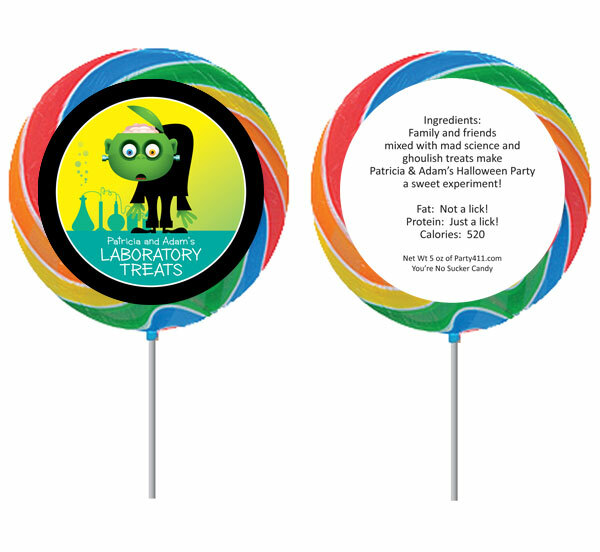 Halloween Lab Lollipop A great Halloween kid's party lollipop favor! 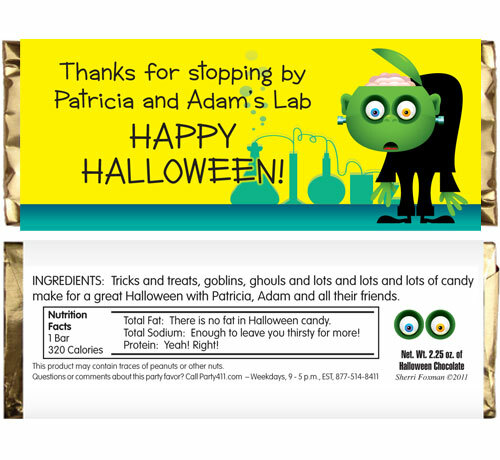 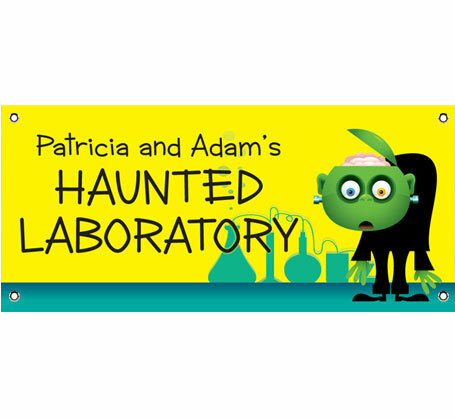 Halloween Lab Theme Banner A haunted laboratory banner for your Halloween party! 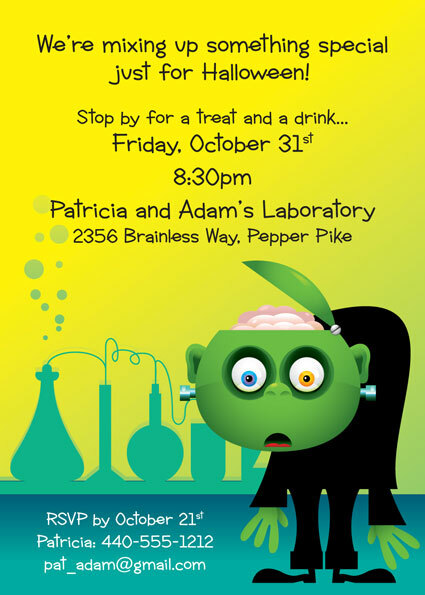 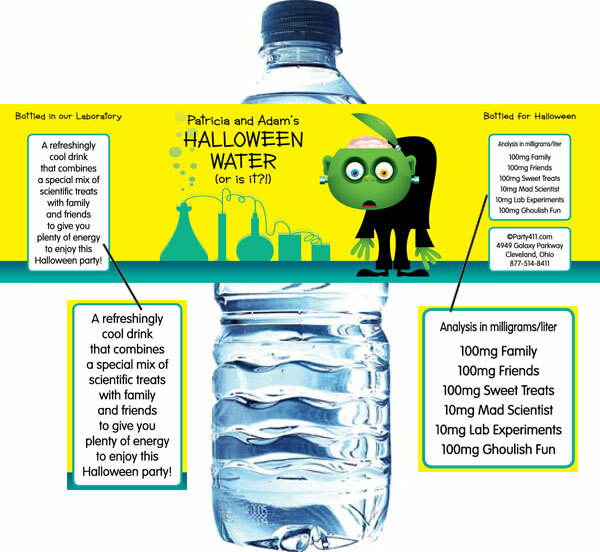 Halloween Lab Invitation Great Halloween Invitation for a kids party!